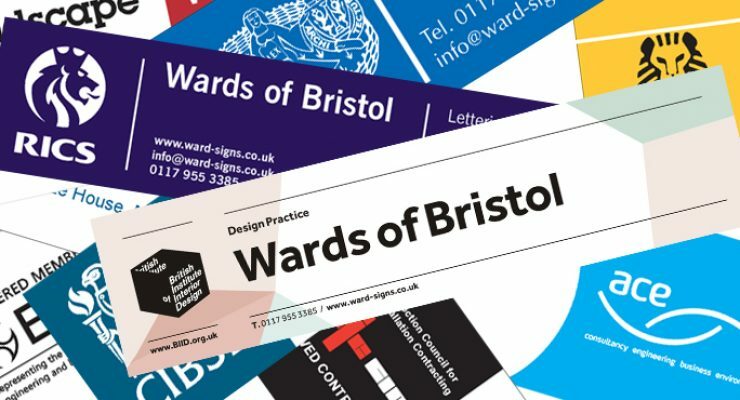 Wards of Bristol (Signmakers) have been manufacturing and distributing Site Signboards (or siteboards) for over 50 years to architects, chartered engineers and surveyors and many other professionals. We can help you to design and manufacture site board signage to the specifications you require out of the materials you require at reasonable costs and with excellent delivery. Typically specialist site signboards are designed on the computer, printed digitally and fixed to rigid vinyl and are 4’ x 1’. Once the design has been tuned and approved, we make the siteboards in the factory and pack them in special cartons to ensure safe delivery. Postage and Packaging is included in the price of making them for mainland UK. CEDIA is the leading global authority in the home technology industry.